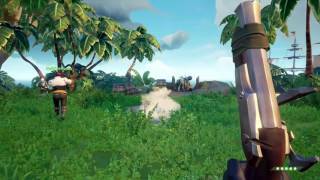 Sea of Thieves is a shared-world adventure game that lets you be the pirate in a world of danger and discovery. 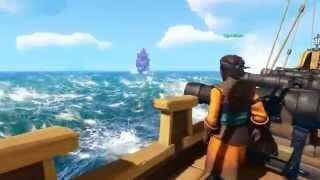 Explore a vast ocean where every sail on the horizon means a ship filled with real players who may be friends or foes. Form a crew and voyage to treasure-filled islands, face legendary creatures and test your mettle in ship battles against other pirates. 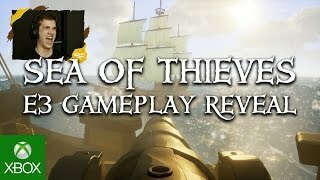 Sea of Thieves is ranked #1087 out of 1434 total reviewed games. It is ranked #99 out of 146 games reviewed in 2018.